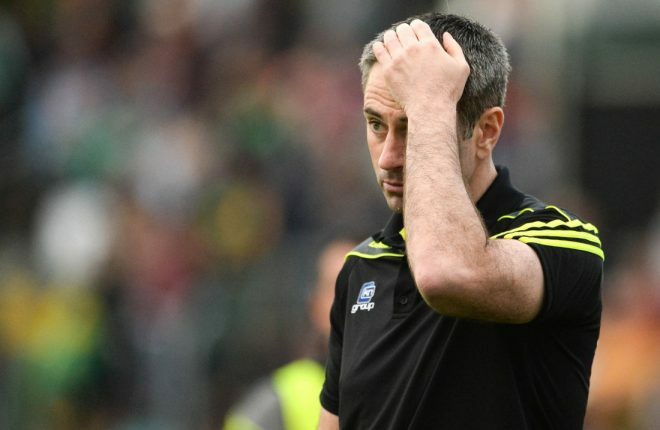 It's been a dark week for Donegal GAA after our senior team suffered an embarrassing defeat against Galway last week. I hear people taking about a conveyor belt for players to come up through the ranks, but it’s not there. The Under 17 side went out of their championship, while their best players were training with the minors. Surely they should have been able to join up and play with their own age group? 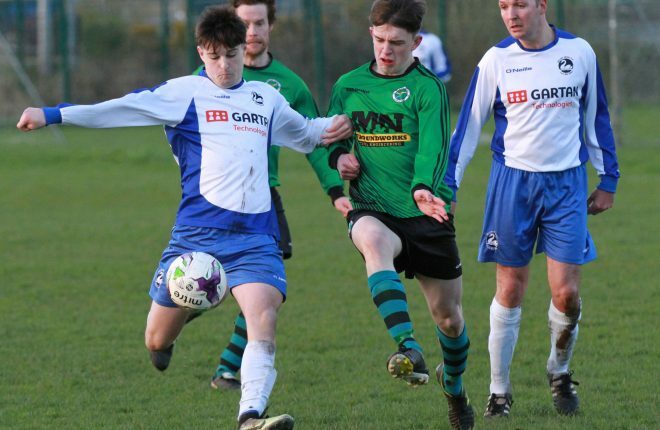 There was no relationship between the Under 21s and the senior side either. I was Under 21 manager and got very little access to the lads that were in the senior set-up. What kind of preparation is that for a championship? This isn’t about picking on certain individuals because at the end of the day, every manager will look after his own interests if he is allowed to. But we need to start to look at the bigger picture. We need proper leadership from the top, and a template from which we’re all working together. For example, I was minor manager for two years in 2014 and 2015, but didn’t meet up with the management side before me or after me. There should be no choice in the matter. It should be mandatory that a new manager meets with the previous bainisteoir. Granted, nothing might come from such a meeting, but at least the opportunity is there to take on all relevant expertise about other counties, game plans, time schedules, video analysis – the list goes on. People in Donegal don’t like it when I compare us with Tyrone, but like it or lump it, they have their house in order. Look at Kerry. 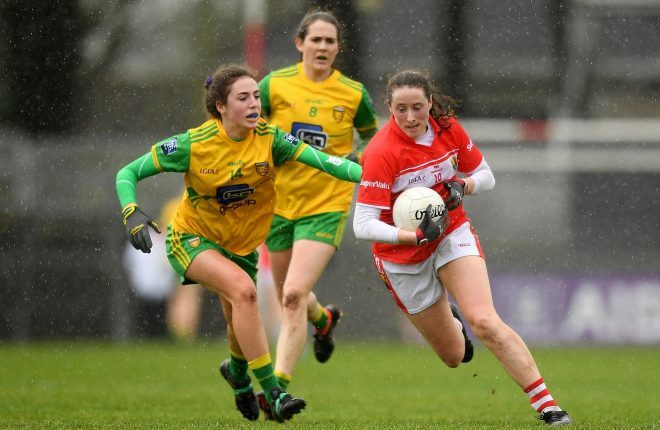 They have a good school structure and have been dominating at minor and under 21 level, and no-one is anywhere near them in Munster at present. Dublin are always bringing through top players. This isn’t just scaremongering because counties can fall away rapidly. Armagh were dominating in the noughties, and they’ve done nothing for the last decade. Cork are the same. The Super 8s are coming and we’re outside the top bracket now, and it will be very hard to get back to the top level. I mentioned last week about the impact of the Foyle Cup and soccer, and have been subsequently told of quite a few players who haven’t bothered with our development squads this season because they’re in with Derry City and Finn Harps’ underage teams. We have to make the most of our 2012 All-Ireland legacy. We can’t afford to allow the likes of Colm McFadden, Neil Gallagher and Eamon McGee to fade into the background. Those men should be involved with our development squads, because they have been there and they know what it take. We need to start working as a unit from our development squads right through to our seniors. Let’s have meetings, reviews, and workshops, and start to share knowledge. I have always made the point that our footballers are as talented as any. But without proper structures and the right people involved, it counts for nothing. It’s disappointing that we have been knocked out of the championship in mid-July, especially as things were looking good back in the league. The young lads found their feet ok, and the team gelled together reasonably well. But there is a huge difference between the league and the championship. Rory Gallagher’s hands were tied in some ways because we lost a lot of experienced players, and he had to go about rebuilding the team. He decided to go for youth, and for fast, mobile players. Looking at it, I think he probably went for too many young players at the one time, and we lacked physicality. That’s why Michael Murphy played out in the middle, and while he had a good season, I’d say opposition counties must have been delighted to see him picking up ball 70 yards from goal. What damage can he do out there? The Glenswilly man was our last line of defence for two of Galway’s goals last Saturday. That’s crazy. I think we were definitely bullied at times this year, and we need more physical players. If you think back to when Jim McGuinness took over in 2011, he put his faith in the likes of Ryan Bradley, Anthony Thompson, Kevin Rafferty, and Martin McElhinney, who weren’t established players at time. But McGuinness knew that we needed more strength in the team. Kieran Gillespie and Eoghan ‘Ban’ Gallagher are physically developed and you could throw them in no problem. But it’s going to take the rest time to work up that strength. There are other players that could be lining out that would give us that physical presence. Odhran MacNiallais, Leo McLoone, and Declan Walsh weren’t part of the set-up this year, and I’m sure they had their reasons, but we need them back. I’ve worked with Stephen McMenamin and Tony McClenaghan as they have come up through the ranks. They’re young, but no shrinking violets when it comes to the physical stakes. Conor Morrison was in the panel this year, but spent most of the season in the stands. He did brilliant man-marking jobs for the Under 21s on Lee Brennan and Shane McGuigan, and I’d have fancied him to nullified Ian Burke’s threat last Saturday. I thought Rory got a lot of things wrong last week. 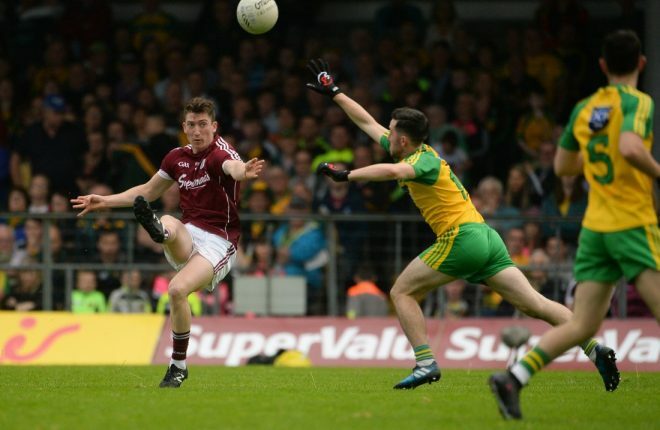 What was the point in bringing Frank McGlynn off last week with 30 seconds of the first half to go? All you’re doing is giving the opposition 15 minutes to work out how to deal with the switch. The management also left the team badly exposed by making all their subs early in the second half. There was a major problem with our kick-outs in Markievicz Park and it was an issue all season. If we couldn’t get it away quickly, it was just kicked out 50/50 to the middle. 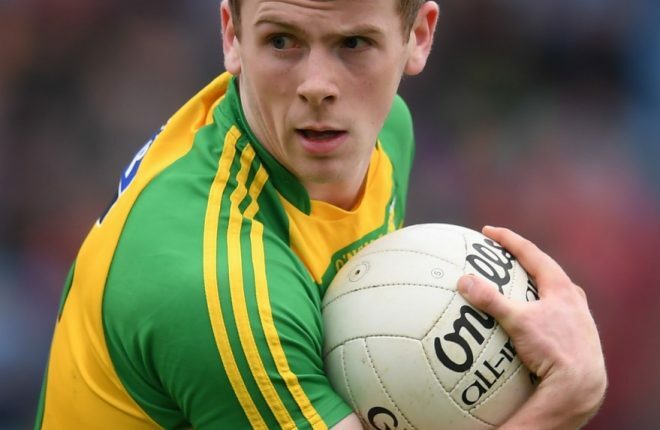 There was no energy, or spark, and right through the championship, Donegal looked like a flat team. Rory has another two years left on his term, with the option of one more. Have we made progress this season? Honestly, I don’t think so. The championship campaign was very poor and ultimately that’s where you’re judged. I don’t think we’re as bad as we showed last week, but we’ve lost that passion and desire, and ruthlessness on the pitch. We’ve got good footballers, but we’ve gone back to being a nice team, and nice teams don’t win anything. I was very sorry to hear about the death of John Mangan this week. 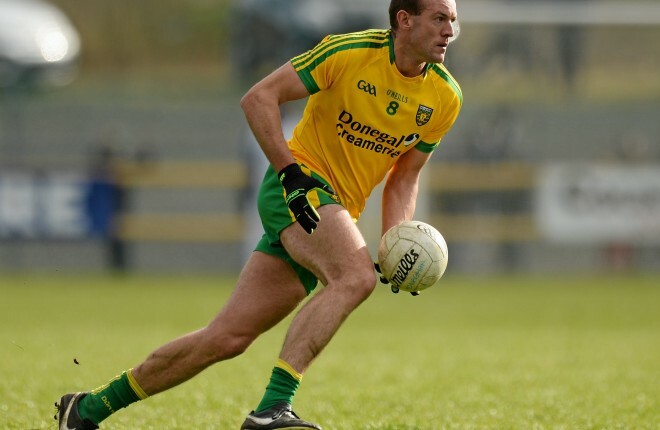 John was a great supporter of Donegal, and he will be sadly missed by everyone who knew him.